about Thread lifting on Dec 4th. 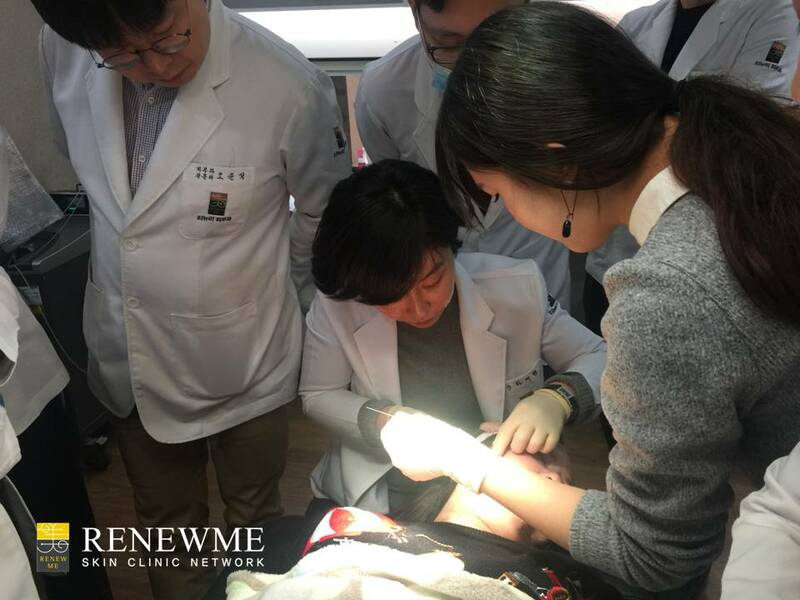 Our workers in Renewme clinic also participated together. There are specialized doctors in the picture. They are discussing about Thread lifting with our patients. The patient had problems that her face makes her skin more sink down. So, she wants to have Thread lifting treatment in our Clinic. 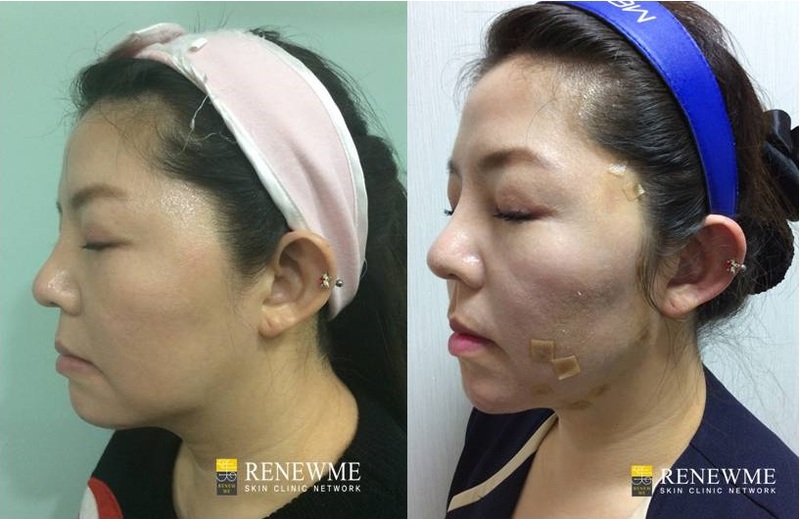 Dr, Ha Ji Hyun in jamsil branch helped her designating on her face. After designating, she is going to cover numbing cream on full face about 30 -40 minutes. The patient felt excited of the treatment for her appearance after treatment. Dr. Ha was performing for anesthesia injection after numbing cream. improvement thier treatment in thier clinic. 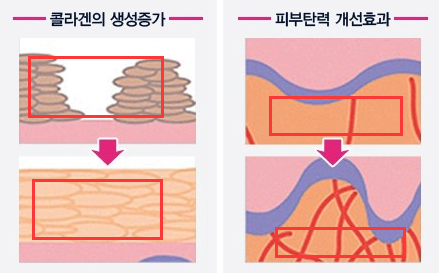 Dr. Ha was treating her patients for thread lifting. She performed with needle and thread, is nearly free of pain and downtime. The patient would experience minimum swelling and bruising, and she can immediately return to their everyday routines. Dr, Ha's treatments on right side of face in this picture and another doctor had treatment for left side of her hace. The other doctors was watching their performance. 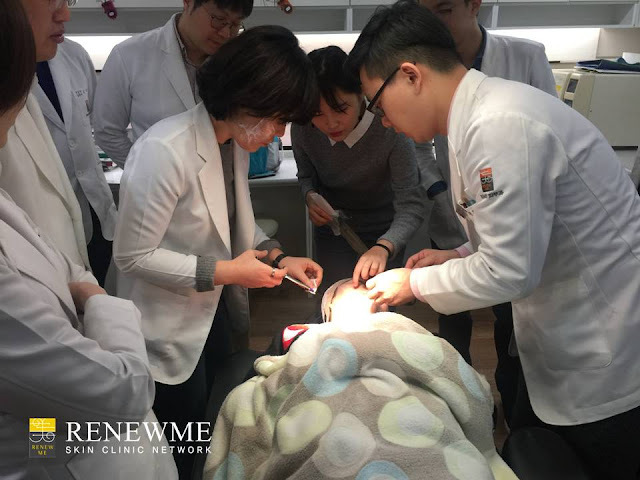 The doctor in Renewme Clinic spent time enjoying thier seminar and had a great time together. The patient also had great experiences and she really likes her results after treatment.